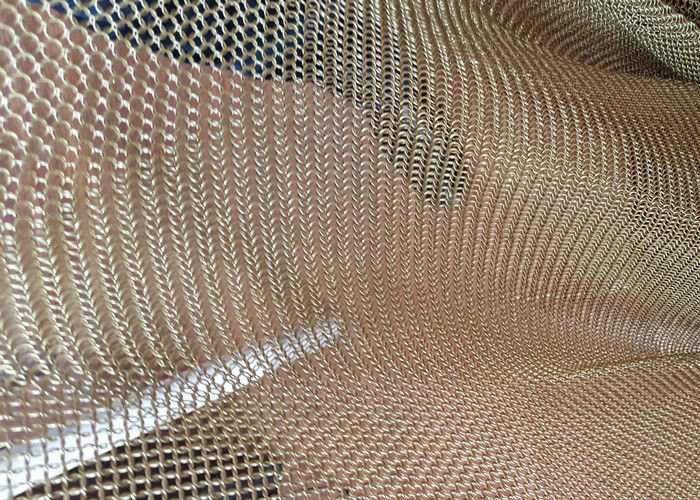 2.how to instalation Interior/ Exterior Decoration Metal Ring Mesh? We have three different installation ways: U track, H track installation and stainless steel curtain rod installation. earance, U track will be a good choice. H track, U track are made from aluminum materials. Stainless steel curtain rod material conforms to AISI 316 materials group. Fireproof: Its meting point is far higher than that of cloth curtain. Stable: No shrinks or stretches when used. Mildew proof: It will be fine when used in humidity conditions. 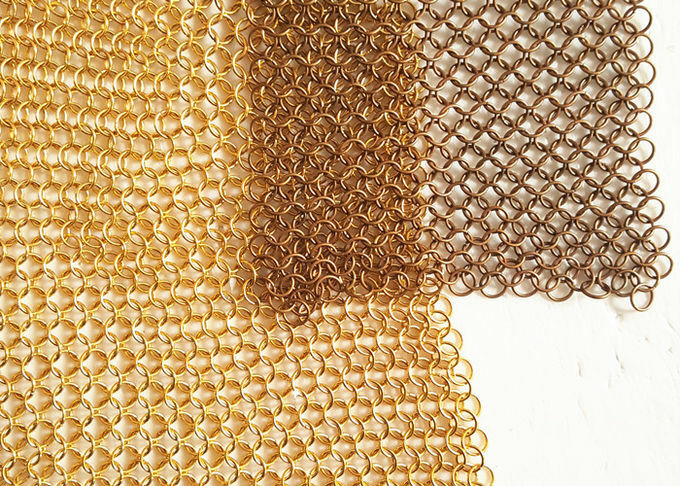 Sun rot proof: No matter how strong sun shine is, metal ring curtain will not be affected. Light diffusing: Light filtration is controlled by curtain fullness and light conditions. No Maintenance: Stains can be washed off by mild soap water. Permanent: It will last longer than your life except you don't like to hang it any more. 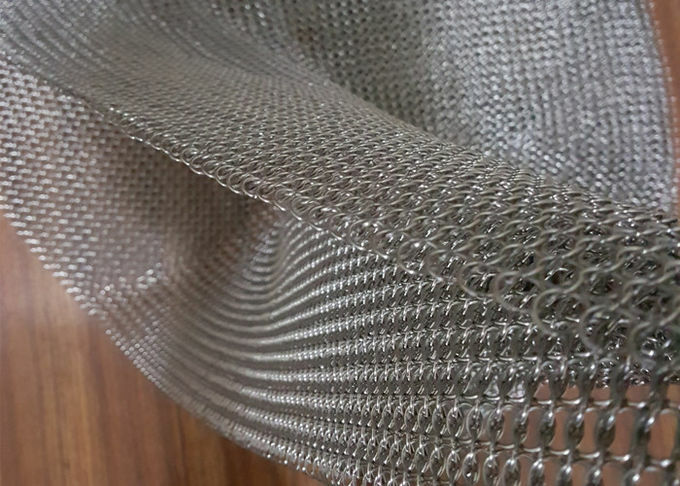 metal ring mesh has the flexibility of metal wire and metal line. the glossiness also directly creates the artistic style of different metal decorations. The color of the curtains is changeable. Under the refraction of light, the imagination space is unlimited and the beauty is panoramic.